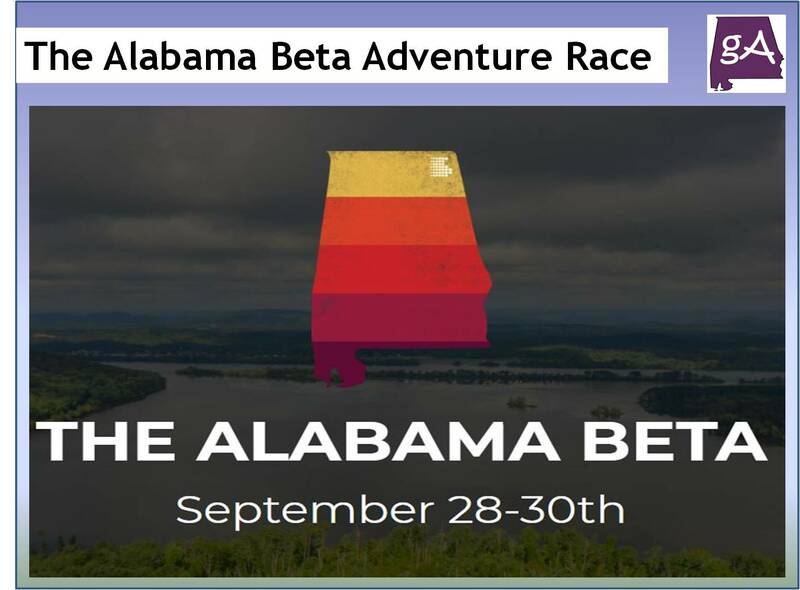 The Alabama Beta is a 48-hour adventure race that challenges teams of 2-5 to explore the best of Alabama. The party starts on Friday night at Cahaba Brewing where teams will gather to pick up their race packets. Inside, teams will find beta maps and resources for 144 curated challenges across 24 destinations ranging from Railroad Park all the way to The Walls of Jericho. The race ends at Birmingham Boulders where we’ll celebrate, share stories and award prizes to the winners! Life is short. Or not? Either way, be most excellent competitors, teammates, and friends. Be kind to other drivers on the roads, the park attendants, The Alabama Beta crew and everyone else. Also be good to nature, leave no trace, be mindful and grateful for the ground we play on. We’re all we’ve got after all. The race takes places from September 28-30. And here is an example of locations you would visit. And here are some of the challenges you would have to complete. The Alabama Beta will take places all across Northern Alabama. If you want to participate in this, register by clicking here.